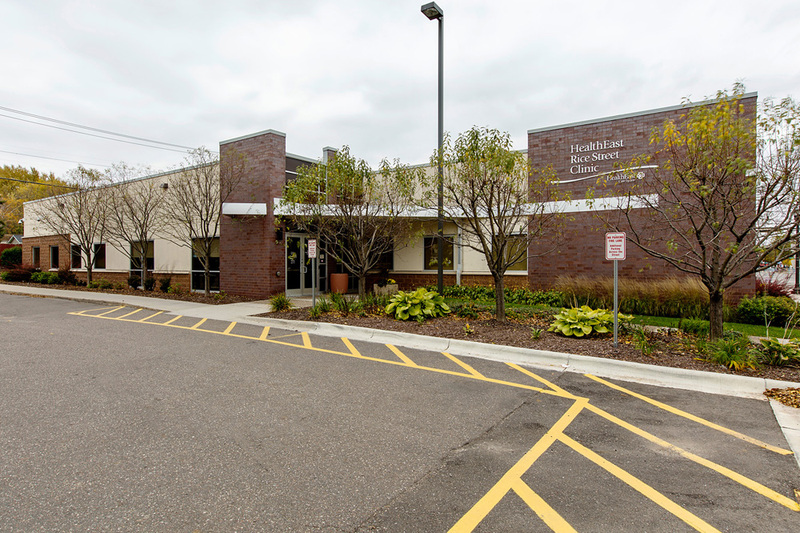 Located in the vibrant Frogtown neighborhood of St. Paul, the HealthEast Rice Street Clinic has proven to be one of the busiest clinics developed by MSP Commercial. 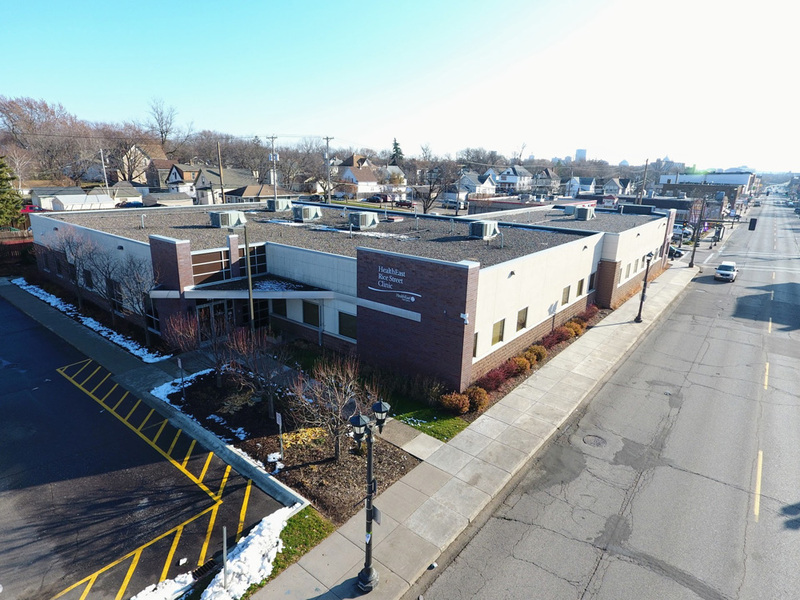 Because of the facility’s heavy volume of patient traffic and subsequently, its growing service needs, MSP purchased and deconstructed the adjacent parcel in 2015 to allow for a necessary expansion to meet increased demands. The expansion was completed in 2 phases and included a 30% increase in square footage and an additional parking lot, immediately followed by an interior renovation of the original primary care clinic space to create a cohesive feel throughout both spaces. 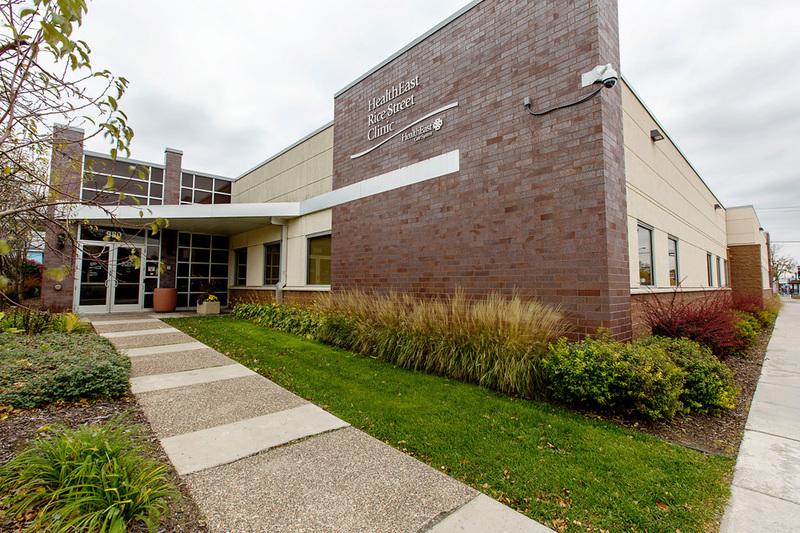 MSP Commercial’s extensive knowledge of the building’s construction and history is one of the many reasons it is still under MSP’s property management team.